Book online now for Dr Prashant Ponda who is a board certified allergist in Fishkill NY and New Windsor NY with ENT and Allergy Associates. 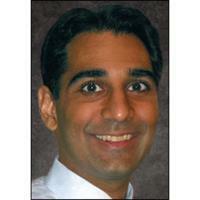 Dr Ponda provides services for Adult and Pediatric Allergy, Asthma and Immunology. 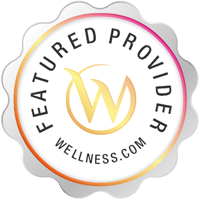 Read verified patient reviews and ratings for Dr Ponda as well as insurances accepted, education, awards, and specialties. Services Prashant Ponda provides Asthma and Allergy treatments in Fishkill, NY. An Allergy Specialist can perform skin tests, breathing tests and provide allergy shots. Please call ENT and Allergy Associates - Fishkill at (845) 896-1809 to schedule an appointment in Fishkill, NY or get more information.